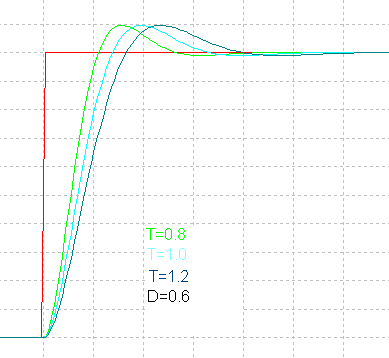 This function block realizes a second-order lag proportional transitions term that is able to oscillate. 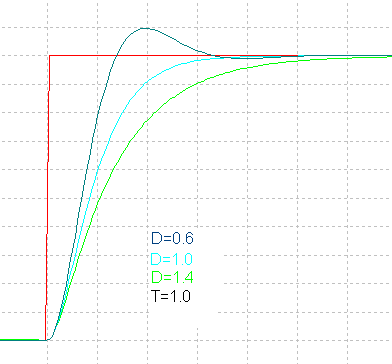 The output oscillates if the attenuation is in the range of 0 < A < 1. This function block is typically used for simulation of dynamic processes.